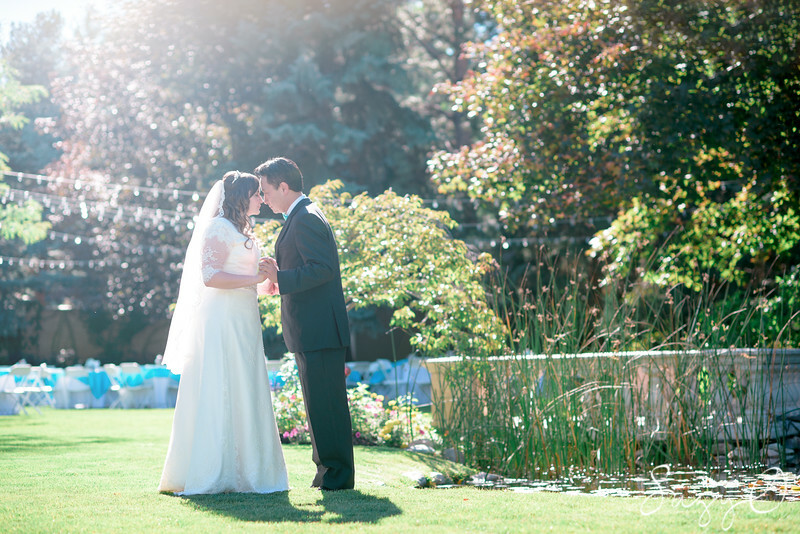 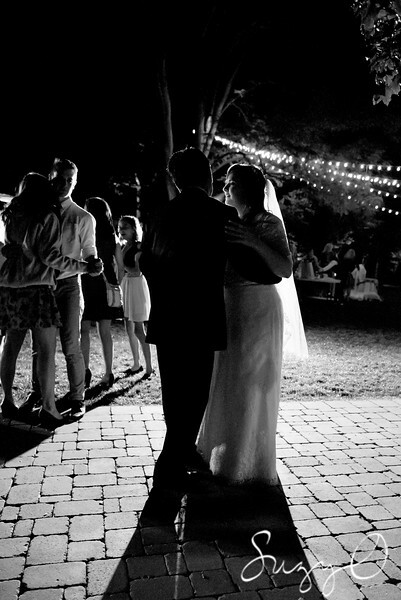 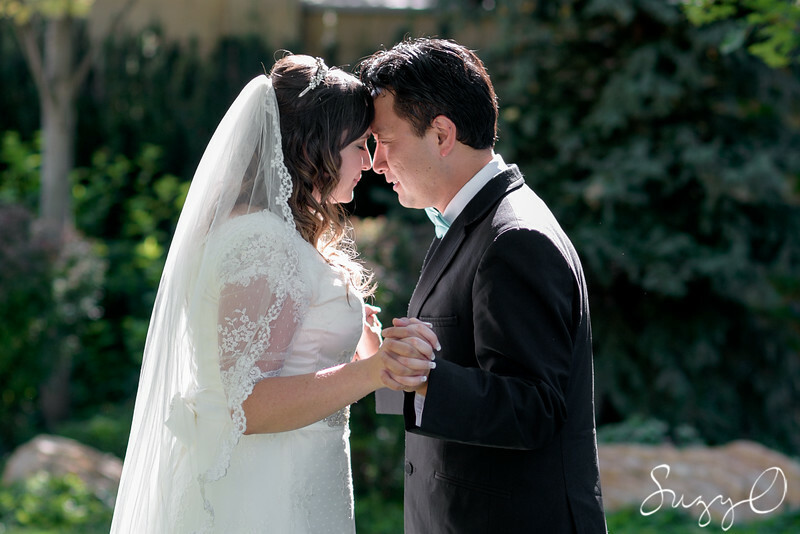 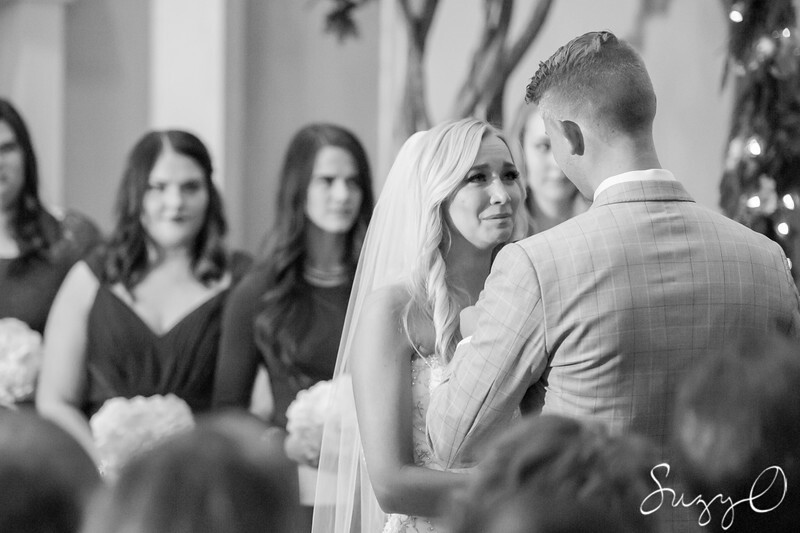 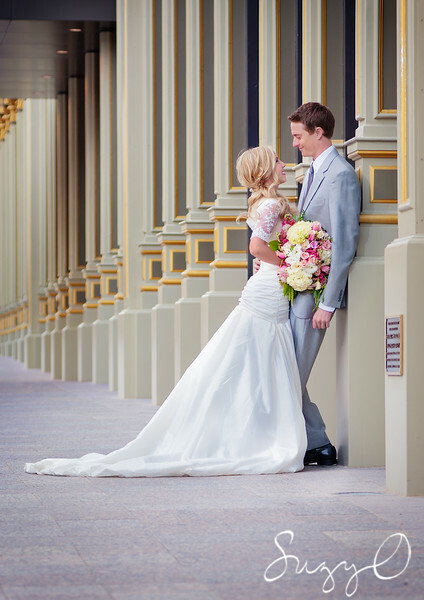 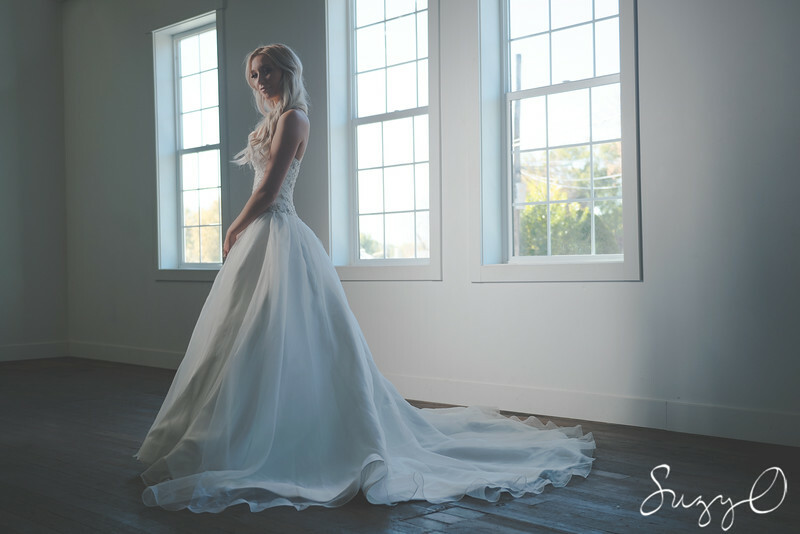 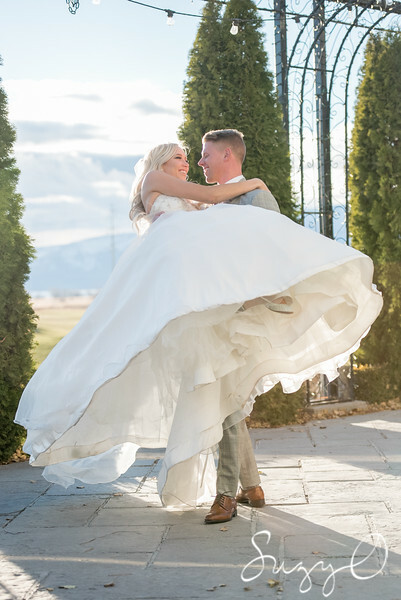 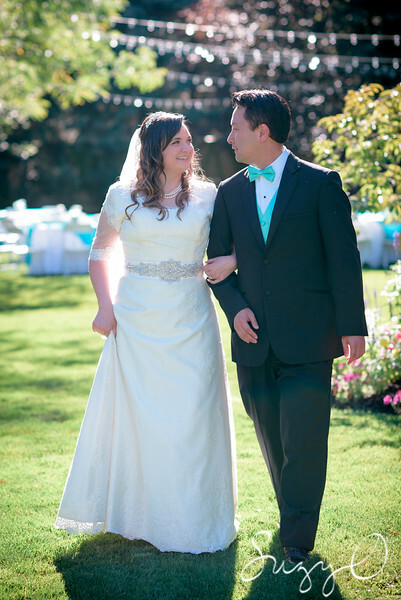 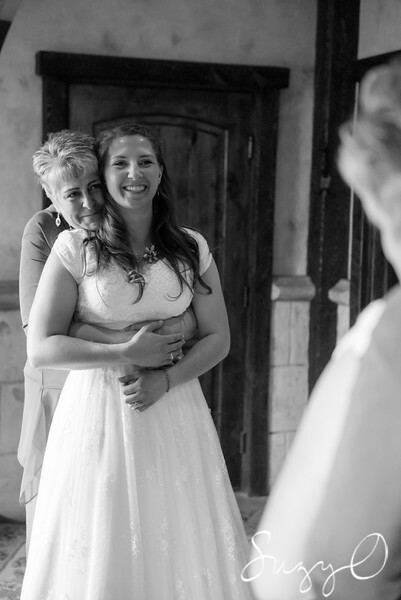 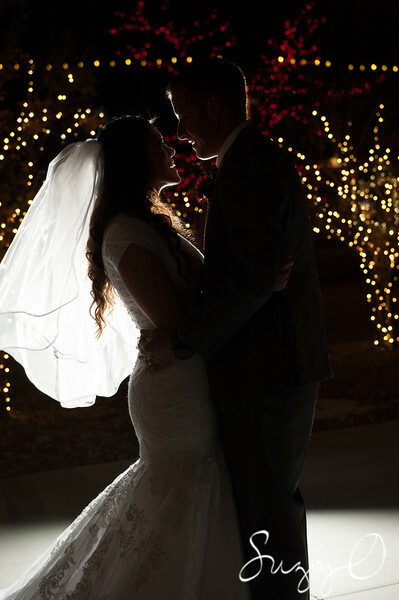 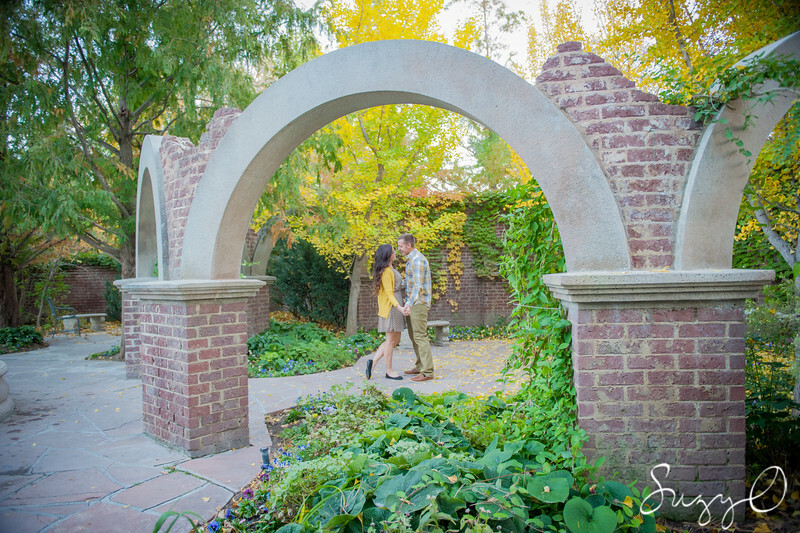 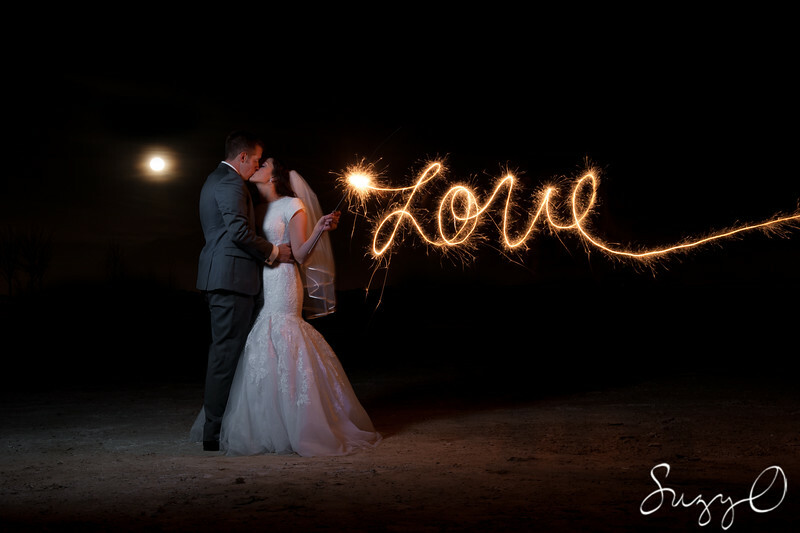 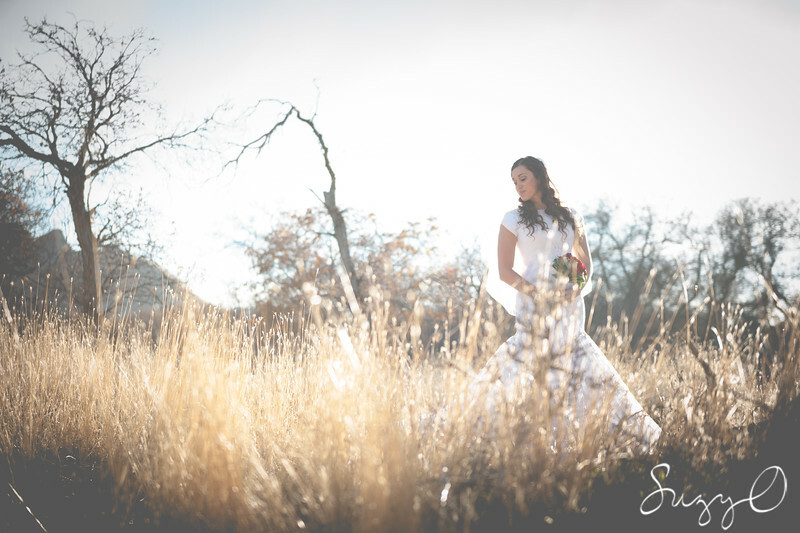 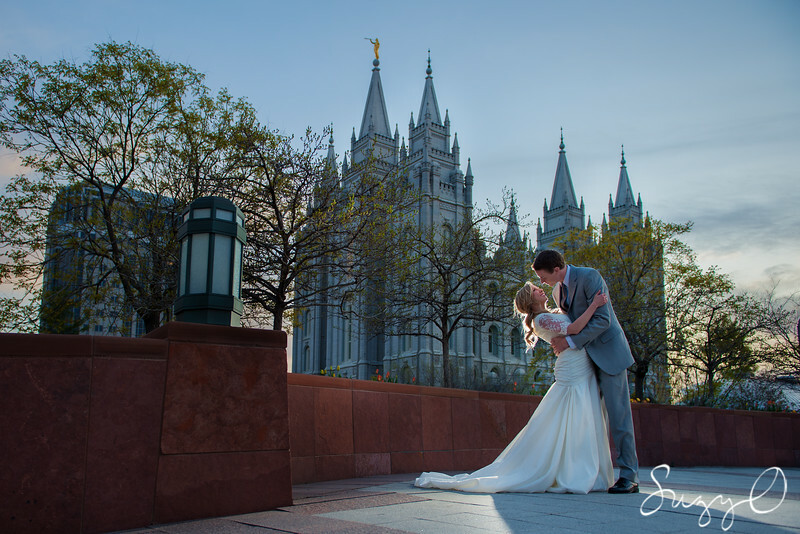 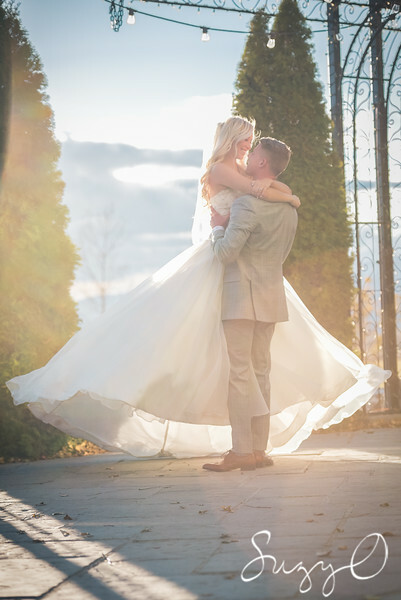 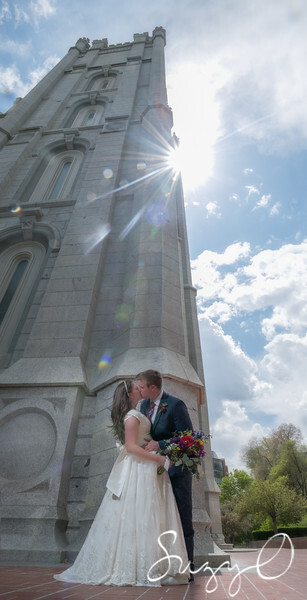 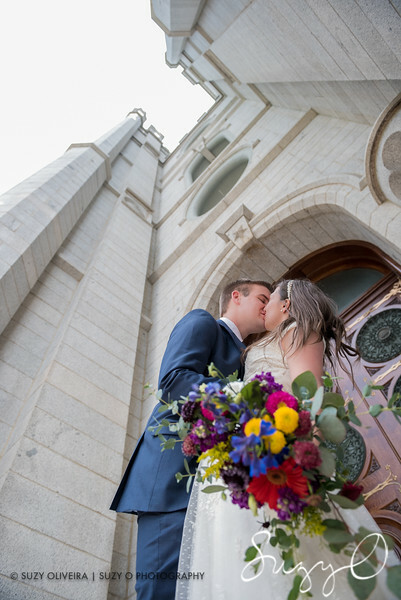 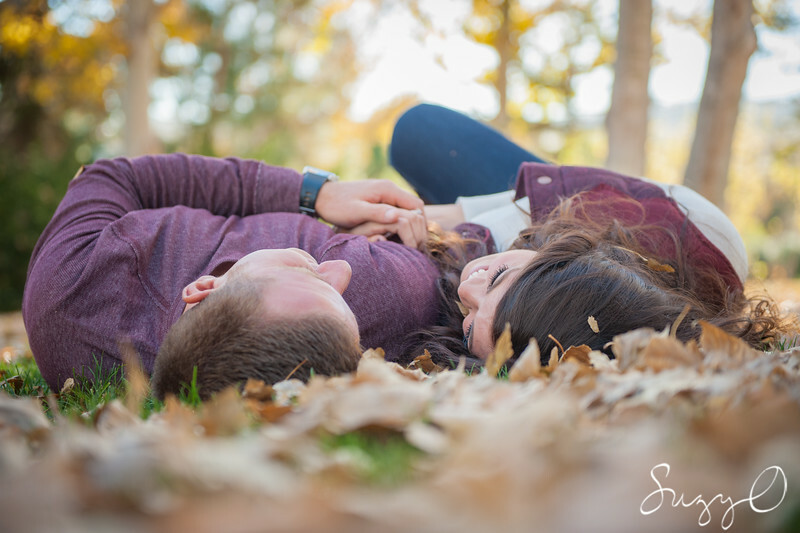 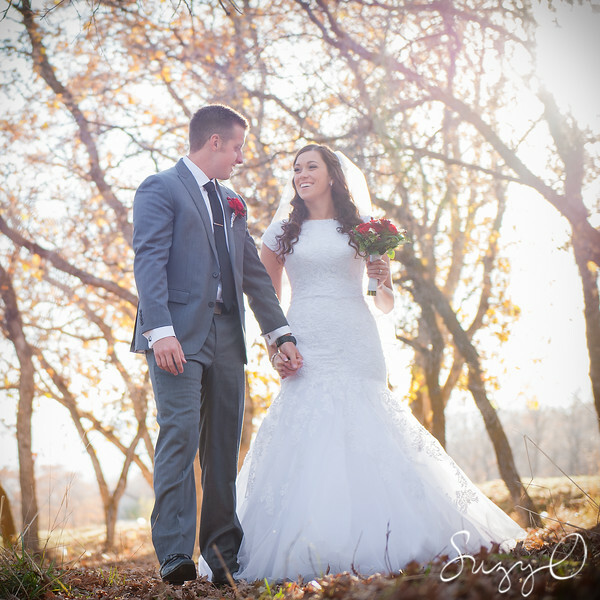 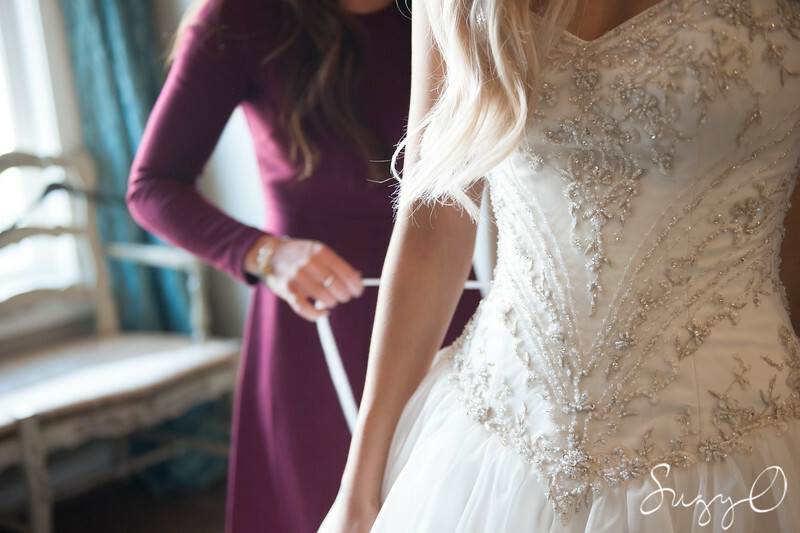 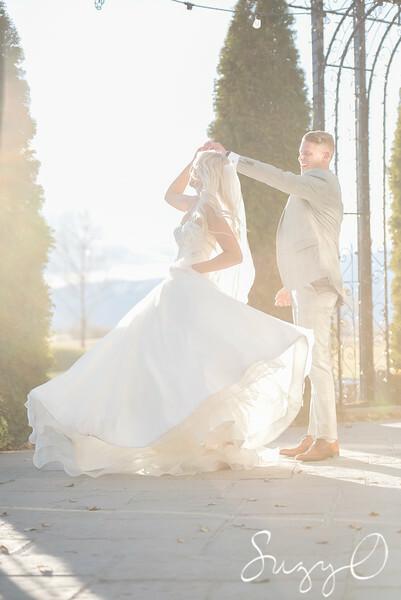 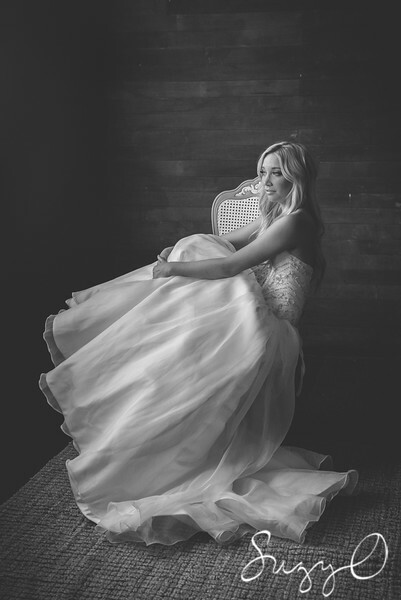 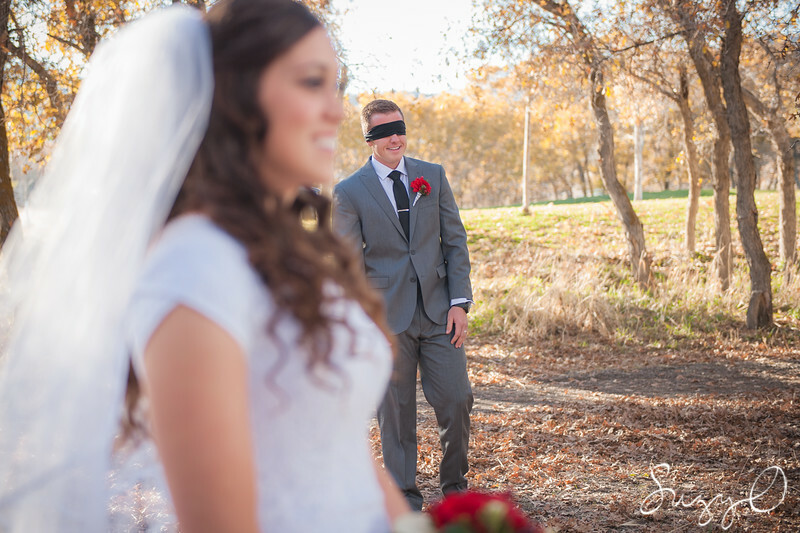 Utah Wedding Photographer portfolio of Suzy Oliveira at suzyo photography. 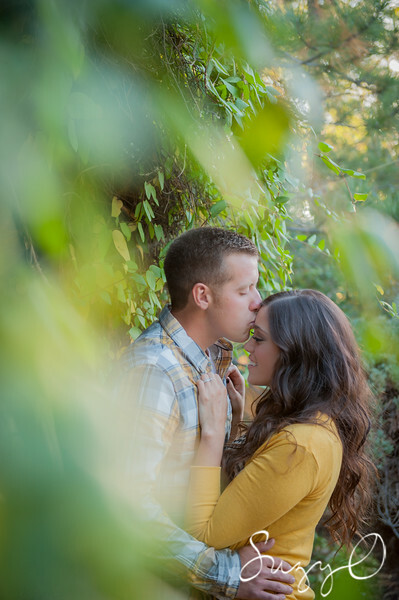 We are currently in the process of updating this gallery! 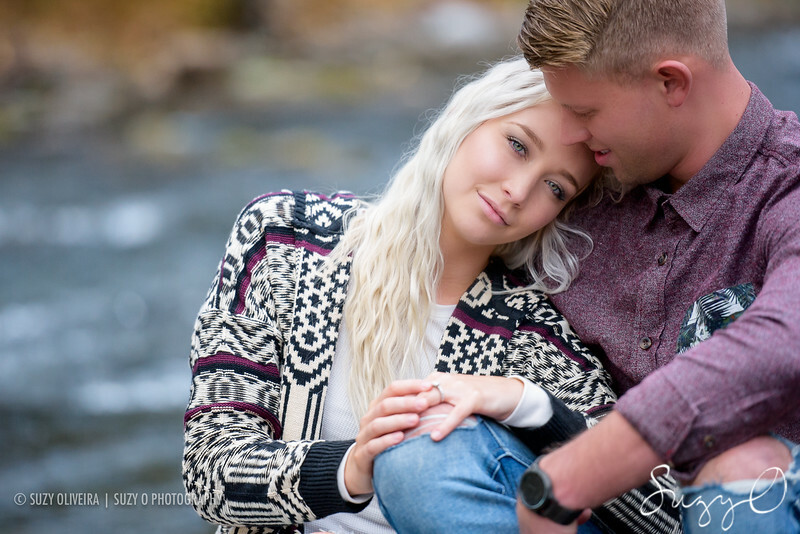 Check back soon for more images! 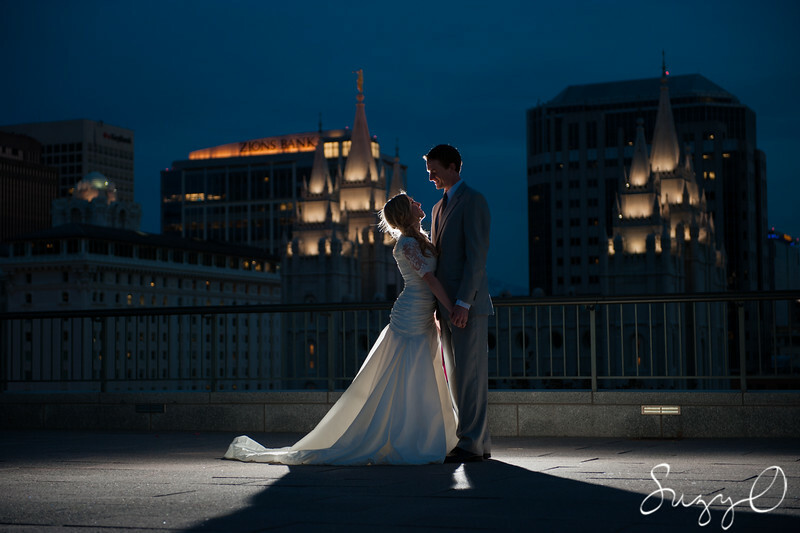 For Utah Wedding Photography pricing, contact Suzy Oliveira at 801-358-0831.